Oli 96.8FM is a information radio station based in Singapore. This station was created to serve the Indian community, based in Singapore. 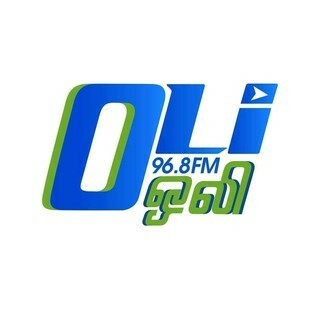 Oli 96.8FM provides a mix of Indian songs, local and international news, lifestyle, and classic and contemporary Indian hits.